The Feeling are the UK buzz band that has had much success overseas, and are now starting to get the attention of American Audiences. When listening to their work, I am reminded of modern day indie-pop with heavy influences from the 70’s. They just recently played the Coachella festival, and are getting airplay on VH1 and MTV2. Today’s track is called “Sewn”. Rise and shine, you slackers! 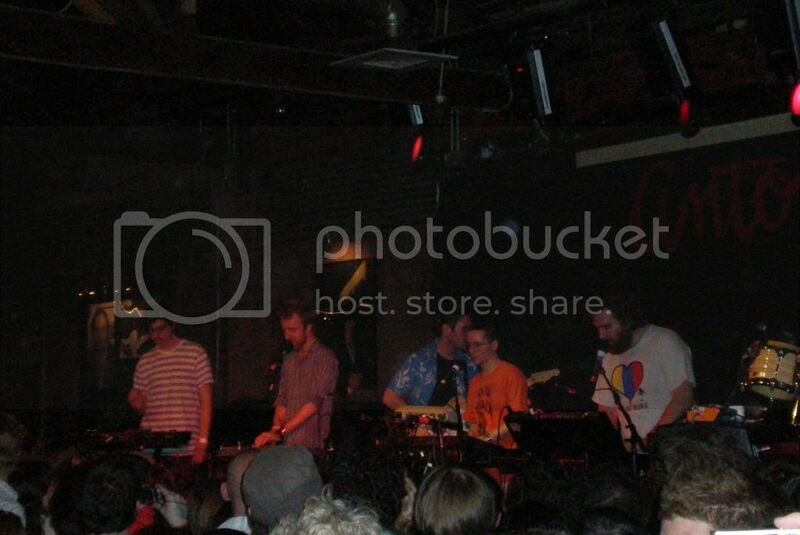 This past Wednesday, Hot Chip was in town playing at Antone’s. They are at the end of their US tour, which concludes at Coachella Festival on April 28th. 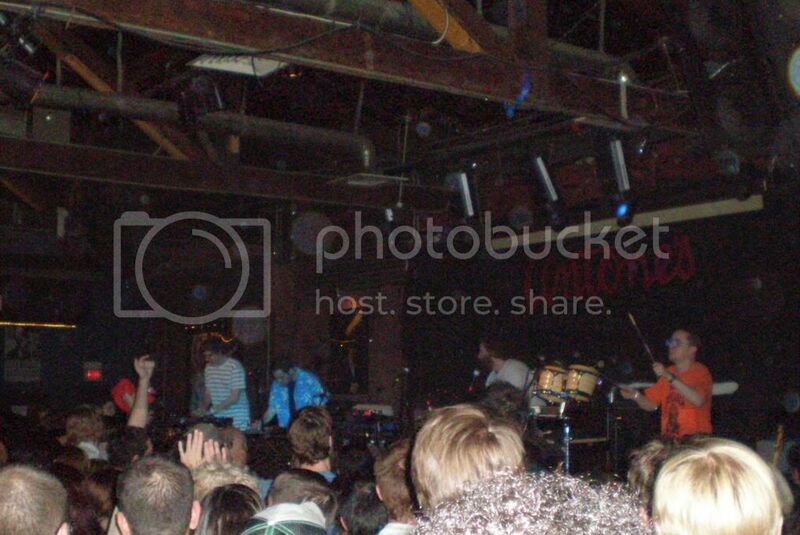 The band played to a sold out show, and even busted out some covers from Peter Gabriel and New Order during their set. 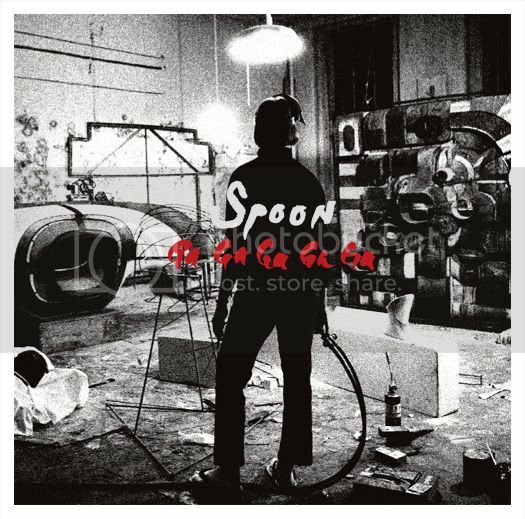 Here is a sneak peak of the cover for Spoon’s upcoming album. Ga Ga Ga Ga Ga will hit stores on July 10th. The Scottish band is back with their 5th studio album entitled, The Boy With No Name. This album is set to drop on May 8th and will contain 11 new songs. My catch of the day is “Closer”, which happens to be the first single. Keep an eye out for the video on the band’s website where there is a cameo from long time friend of the band, Ben Stiller. As is so often the case these days, Chillville is brought to you by Dr. Shane Matt (pronounced “Maht”), my dentist, over at Authentic Smiles. So we’re all high off the fumes of this last handful of Sopranos episodes on HBO. So the timing couldn’t be any better for the re-release of Mafioso, an Italian film originally released back in 1962. I trekked down to the Dobie Theater yesterday to check it, and I haven’t had so much fun at the movies in a good long while. It’s definitely a niche play, so don’t expect it to hang around the Dobe for long. The Chronicle gave it four stars, which was right on the money. You are currently browsing the chillville.com Blog blog archives for April, 2007.